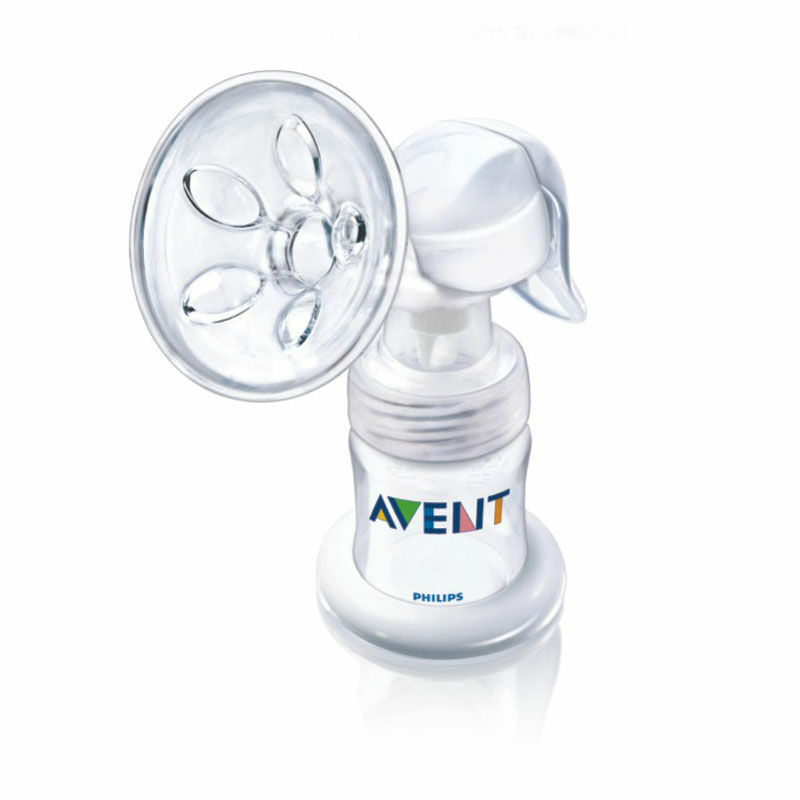 Avent - Manual Breast Pump. Express more. Quickly.Inspired by nature.Clinically proven as effective as competitor electric pumps and the manual pump preferred by breast feeding moms. This manual breast pump is designed to be physiological stimulating a natural milk flow most like natural breast feeding. This is the only manual pump with a gentle let - down massage cushion that flexes as you pump and creates a reliable vacuum, so you can express milk gently and quickly. This is clinically proven as effective as competitor electric pumps, resulting in the same amount of milk in the same amount of time and also rated by mothers as more comfortable to use. It's easy to see why. This is the manual pump preferred by most moms. 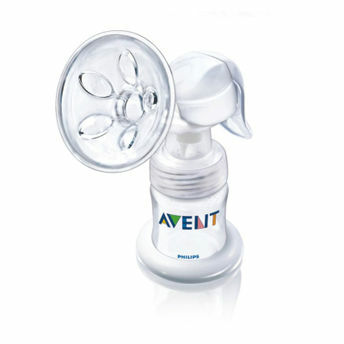 This works with the entire Philips Avent natural feeding system and lets you pump, store and feed in any bottle or cup. Five, soft petal massagers gently flex in and out as you pump and work with the vacuum to imitate your baby's suckling.